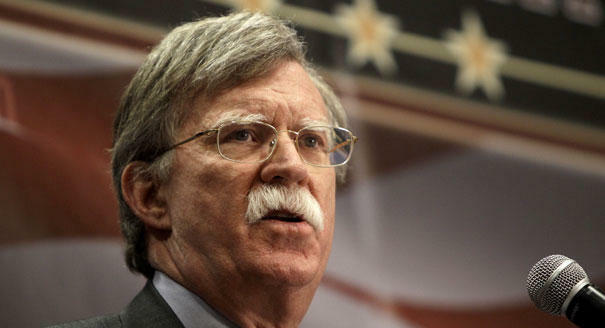 Potential Republican candidate for president, John Bolton is visiting New Hampshire today. He is scheduled to speak during a Politics and Eggs event hosted by The New England Council and The New Hampshire Institute of Politics at Saint Anselm College. The visit by the former U.N. Ambassador was originally scheduled for late January but was postponed due to snowy weather. Other potential candidates are expected to arrive in the Granite State next week including Florida Senator Marco Rubio and former Maryland Governor Bob Ehrlich. 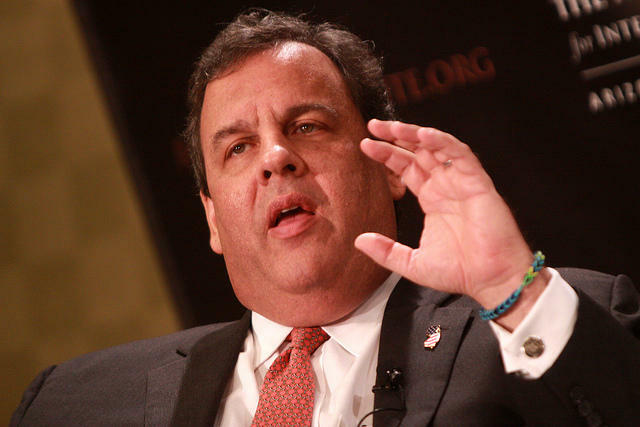 Republican New Jersey Governor Chris Christie is returning to New Hampshire today. He’s scheduled to speak at a dinner in Concord at 6pm. Christie was a frequent visitor to the Granite State last year. He made a number of trips to stump for Republican gubernatorial candidate Walt Havenstein. Christie is being eyed as a potential GOP candidate for president in twenty-sixteen. Former Texas Gov. Rick Perry was talking about the weather when he told New Hampshire voters he's "just warming up," but he also says he's carefully preparing for a possible presidential campaign. In Bedford on Wednesday, Perry joked about the 80-degree difference in temperature between New Hampshire and Texas this week. But his main message to business leaders was that the federal government has failed them by not providing predictability and stability in taxes and regulation. As the measles outbreak continues to spread, political leaders with an eye on the White House in 2016 spent much of the week jumping into, and then trying to bail themselves out of, the vaccine debate. Some brushed the issue off as an unnecessary media circus, but it's worth taking a look at its deeper political meaning. Here are five things the vaccine politics kerfuffle of 2015 tells us about the emerging field of presidential candidates for 2016. 1. 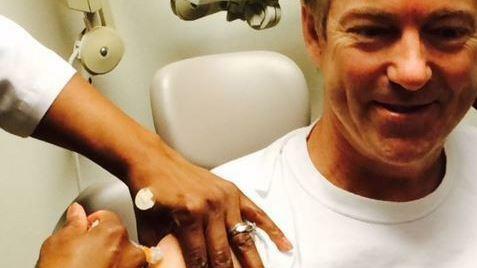 Vaccination politics are a problem for Republicans — not Democrats. U.S. Sen. Rand Paul, a likely Republican presidential candidate, is returning to New Hampshire with a full day of events including meetings with lawmakers, activists and business leaders. Paul's visit will begin Wednesday with a breakfast in Manchester with state legislators. He'll then meet privately with Manchester Mayor Ted Gatsas, attend a pro-Second Amendment rally, speak at a forum on Common Core, tour a charter school and end the day meeting with business leaders and activists.